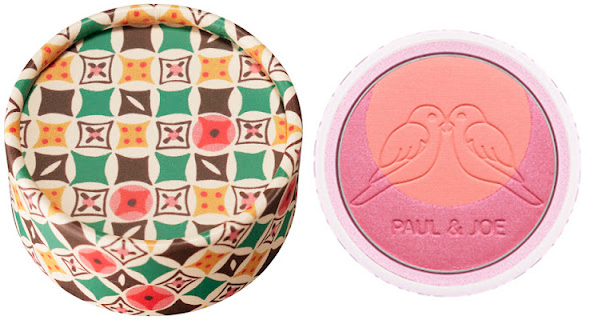 Paul and Joe Face Colour - "Inseparables"
Paul and Joe are a brand that I don't hear bloggers talk about enough. They do fantastic products (if a bit pricey) and always have the most amazing packaging. Their eyebrow powder is something I have used in my everyday makeup routine for months now. 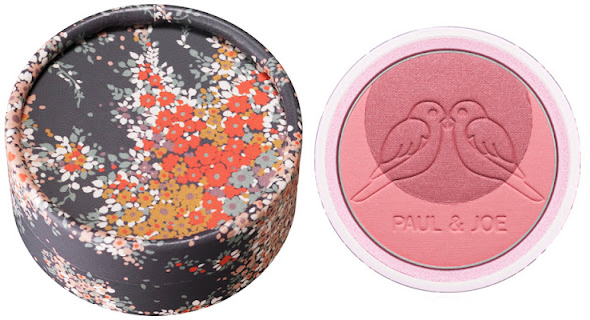 Paul and Joe Face Colour - "True Love"
From August, Paul and Joe will be releasing their Autumn face colour collection. It is based on the theme "True Love", and each face colour will be imprinted with adorable love birds. Each "pod" contains two shades, which I think would look great both individually and mixed together. 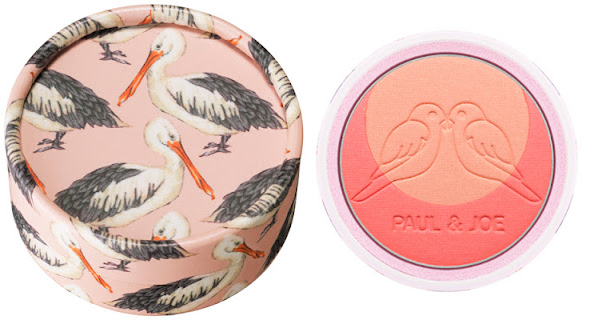 I already own a Paul and Joe face colour similar to "True Love (080)", so I will either be picking up "Inseparables (081)" or "Les Tourtereaux (079). When released on 1st August, the True Love face colours will retail for £19.95 each and will be available from Harrods. Fenwick, ASOS and beautybay.com will be releasing the products on 1st September. Will you be picking up any of these? Everything they make just looks amazing! I would have purchased from their Cat collection but would have been too scared to use the product for ruining it! I am absolutely in love with the top one, the packing is so cute! Sweet lord, Paul and Joe just get better and better! I'll definitely be adding these to my wishlist as their products are to die for. They're definitely a brand I'll be buying from more often! The design of that first one is so, so cute. I love!